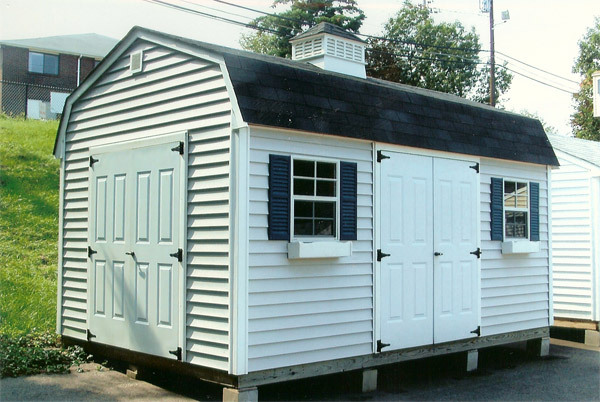 If you’re searching for someplace to store anything from lawn clippers to a lawn tractor, a handy outdoor storage shed may just be what you need. For today’s homeowner, storage both indoors and outdoors seems to be at a premium. 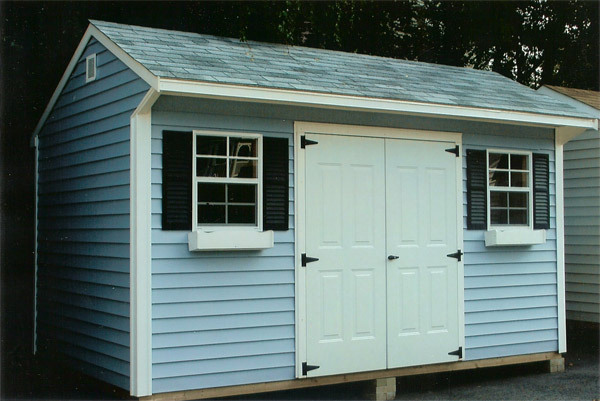 Buying an outdoor shed is a major purchase for most people. 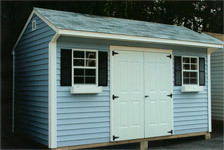 Our design solutions will help you get more out of your outdoor life. 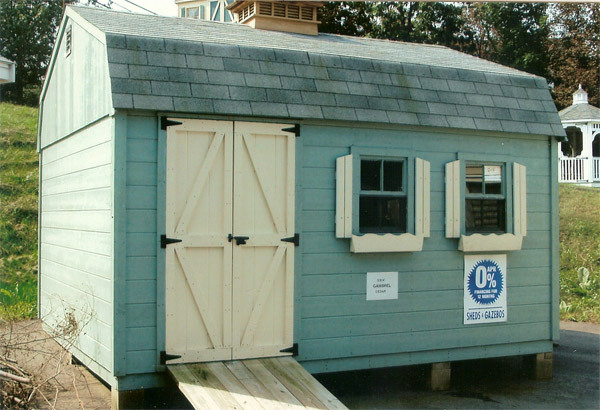 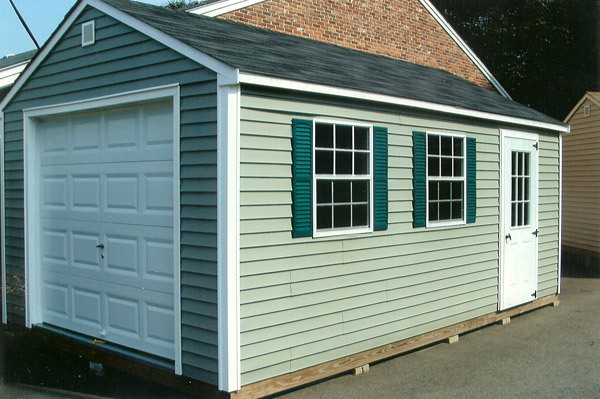 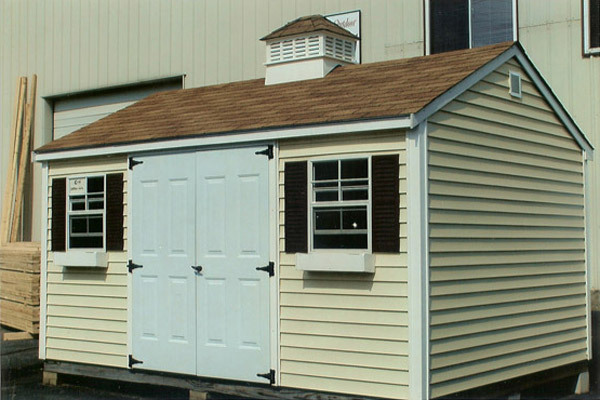 These quality storage sheds are designed to last a lifetime. 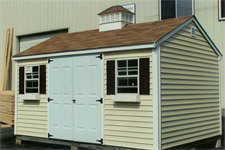 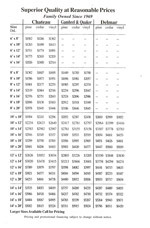 Easy financing is available. 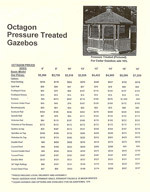 All prices below include local delivery within 25 miles and on site assembly. 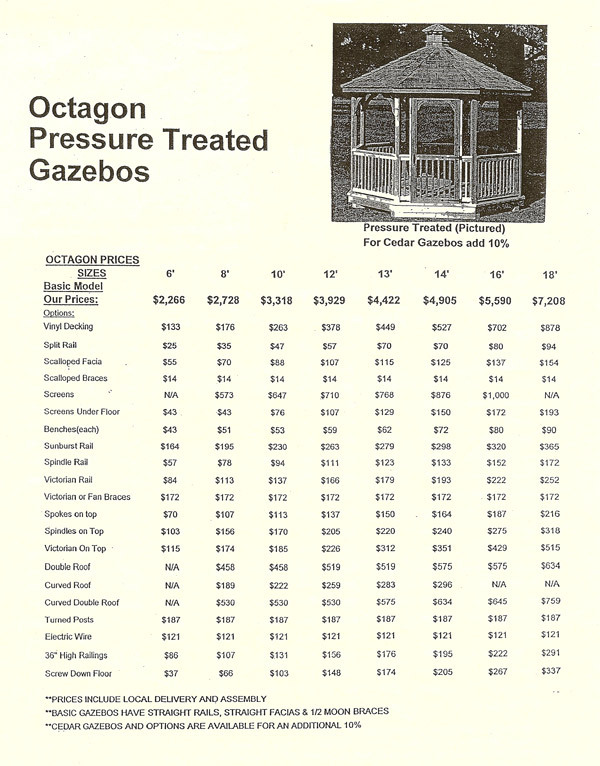 When choosing a gazebo, you’ll want one that best fits your landscape design. 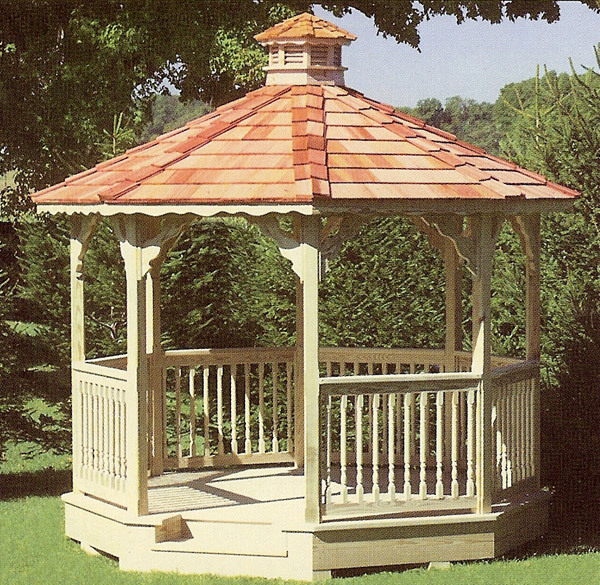 At Frost & Flame, our experts will help you come up with the design that will accent your landscape beautifully. We will talk to you about materials, designs, sizes and construction while asking you the right questions. 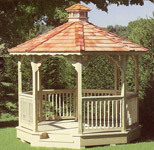 We want to provide you with the perfect gazebo so you can enjoy the beauty and usefulness of it to the fullest.